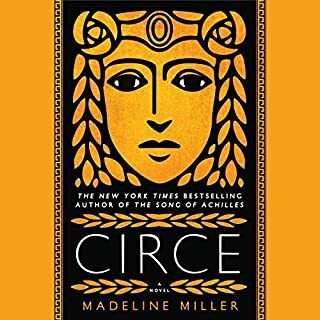 This is an educational read if you have an interest in Greek mythology. The author spent much time developing characters, and less time developing a plot. Nothing complicated about this mystery. It was mildly compelling and ended on a surprise note. The narration was good. 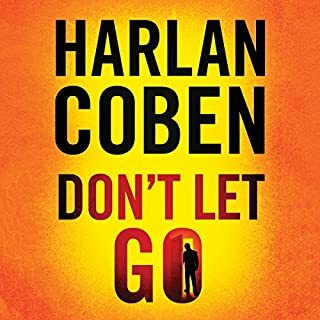 I'd recommend it as an easy listening bit of intrigue. 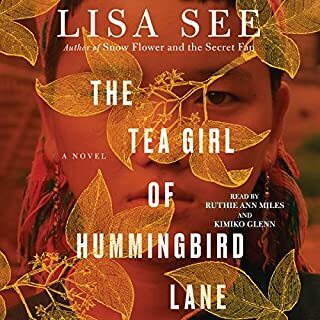 After listening to this book, I now have an interest in Pu-erh tea. I have always preferred tea to coffee, believing that it has health benefits. The story aside, the Pu-erh tea industry described in the narrative left more of an impression on me than the story itself. Fourteen hours was too long to listen to a story that moved at snail's pace. And I would have really preferred more detail in the final chapter. The book just ended. Period. I felt that I couple of follow up chapters would have been nice, or at least an epilogue. This story was rather depressing. A young girl grows up in a large family of religious zealots, endures abuse from her bi-polar father and brother, and apathy from her mother. She eventually gets away to make good of her life. Listening to this story was a struggle because of the physical and emotional pain this girl endured. I listened to the end but did not find the story entertaining in the least and was glad when it concluded. 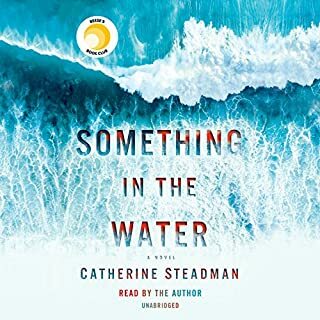 I listen to audiobooks while taking long walks and while swimming laps (using a waterproof Nano). Its seldom that I find a book so compelling that I don't want to stop listening. With this book, I swam further and walked longer than ever. Its a great story. 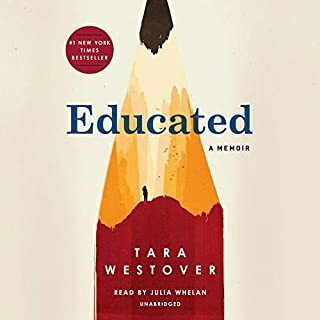 I have told so many people about this book and encouraged them to either buy it or listen to it on Audible. 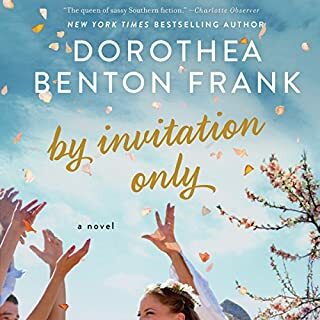 The author is the narrator and she does and outstanding job. Very rare for me, but I have to give this book an A+. Lightweight story about family dynamics with Chicago upperclass and Low Country middle class that come together through adversity. 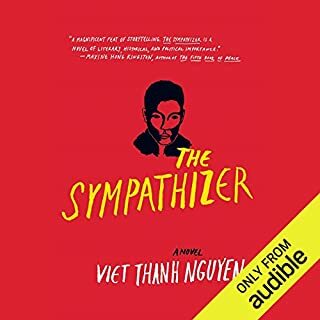 The Sympathizer is brilliantly written. Sentences are intelligent and imaginative; however, the story line becomes intense, containing long episodes of horrifying torture. I listened to the very end, but I found the story disturbing and wished daily that I had not listened to the book at all. Although the story is very likely factual, in no way did I find it entertaining. This Was a Man opens with a shot being fired, but who pulled the trigger, and who lives and who dies? In Whitehall, Giles Barrington discovers the truth about his wife, Karin, from the cabinet secretary. Is she a spy or a pawn in a larger game? Harry Clifton sets out to write his magnum opus while his wife, Emma, completes her 10 years as chairman of the Bristol Royal Infirmary and receives an unexpected call from Margaret Thatcher offering her a job. What disappointed you about This Was a Man? 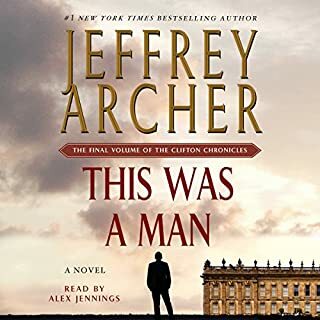 What was most disappointing about Jeffrey Archer’s story? It read like a narrative on the lives of highly recognized and successful family members. No excitement..., just rather factual and boring. Have you listened to any of Alex Jennings’s other performances before? How does this one compare? There is a more compelling story line to previous books in the series. The final book is just an embellishment of characters and then its over. Money. Power. Prestige. These were the riches that destiny had awarded Edward Enger, but a greedy, ruthless family conspired against him and his own relentless desires enslaved him! As the descendant of a German immigrant, Edward built a business empire and dominated three generations of his family. Caldwell weaves the tale of a modern financial genius and the secret passions that obsessed him. What disappointed you about The Sound of Thunder? This story is as boring and tedious as listening to the recited alphabet. It has the added burden of being narrated by an adult pretending in a squeaky voice be a family of sullen children. Could not make myself listen to the end. 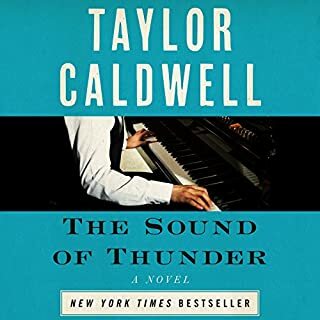 Has The Sound of Thunder turned you off from other books in this genre? Would you be willing to try another one of Laurence Bouvard’s performances? What character would you cut from The Sound of Thunder? There were no characters that held my interest. 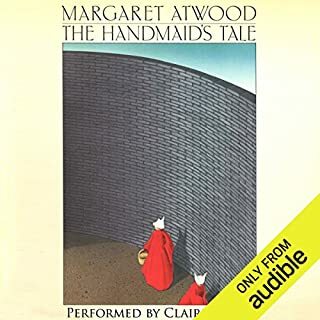 What would have made The Handmaid's Tale better? This book never accelerates. It plods along at 30 mph when the speed limit is 65. What could Margaret Atwood have done to make this a more enjoyable book for you? Developed the characters to the extent that the reader actually cared about their fate. Who would you have cast as narrator instead of Claire Danes? There was no problem with the narration. The story was just too tedious. I am stunned that so many have given this book good reviews.